Best card ever. Been using their Citibank Credit Cards since 30 years ago. 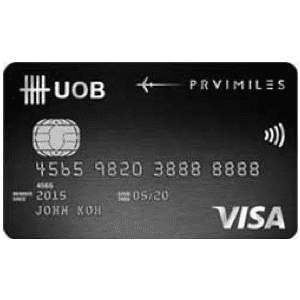 They are the pioneers of cashback cards in Singapore - changing from their Dividend card to Cashback card. Getting cash back by charging to the card. 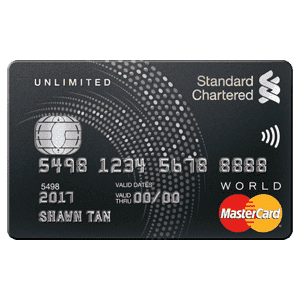 Getting rebates or discounts for lazada, purchases and Petrol station top up too. 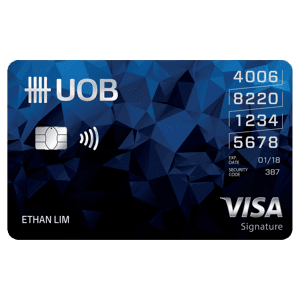 It is one of the great card to own it as the rebate system makes me spend even more. As i spend more for petrol and essentials bills, the rebates allows me to earned more at the same time. 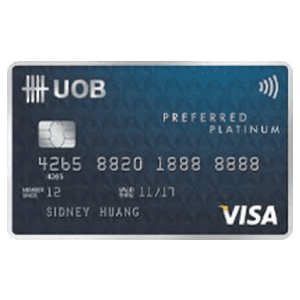 I use this card on Apple Pay only as it offer 5% cash back. Occasionally, Citibank will offer additional discount or free goodie at fair like Natas, Philips sales etc. An average card. Not very generous with their points, but there are a huge variety of merchants available. Not sure if other banks, but the app for Citibank is pretty good. They also allow you to offset certain transactions made with your points available immediately! 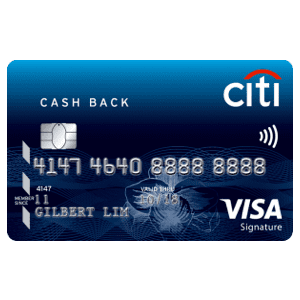 Click here for full Citi Cash Back T&Cs. 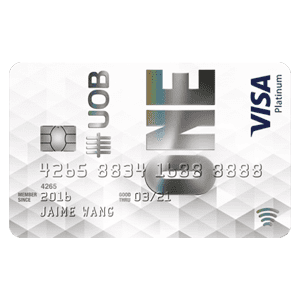 For more info, you can check out Citi Cash Back Card’s page here.